Relatively fresh off his amazing 2016 collaborative album with Jon Anderson (“Invention of Knowledge,” under the moniker Anderson-Stolt), Swedish prog vet Roine Stolt perhaps takes a cue from his experience of reassembling bits of unfinished Anderson songs that had accumulated over the years — this time applying it to his own odds and ends dating back 15 years or so. 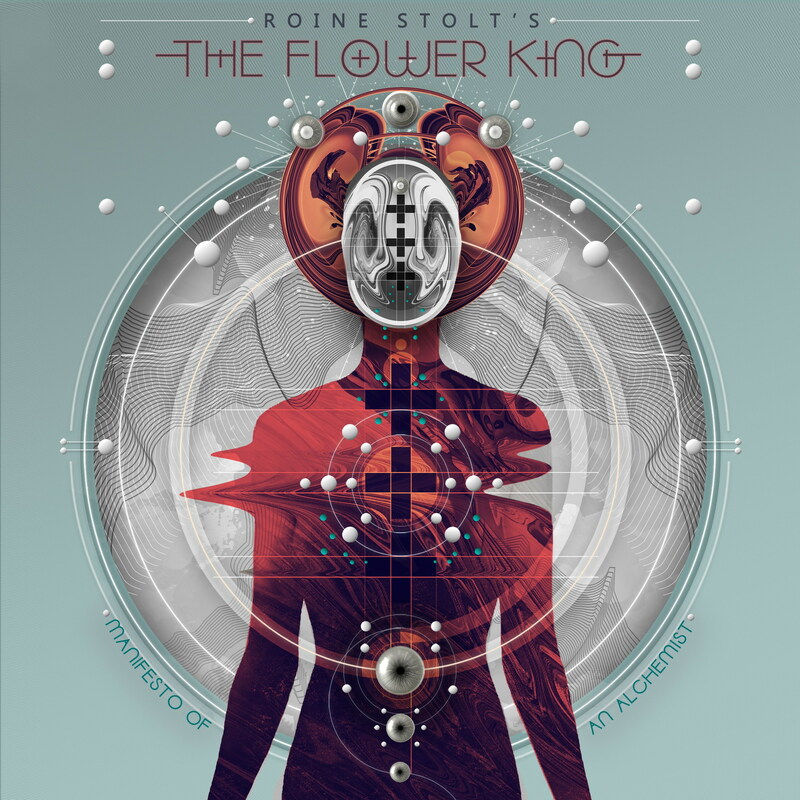 With his Flower Kings outfit inactive and FK keyboardist Tomas Bodin waylaid by tinnitus, Stolt enlisted bandmates Jonas Reingold and Hasse Froberg, along with a few other musical cohorts, to form “Roine Stolt’s The Flower King” and realize his latest creation. The cognoscenti will recall that Stolt’s 1994 solo album, “The Flower King,” is considered to be essentially the first Flower Kings album. This new group’s name, therefore, accurately signals that this is neither a Flower Kings proper nor a Stolt solo record. Stolt has said in interviews that the recording process was relatively quick, compared with his old band’s modus operandi, and that the music benefited from this. As always there are obvious influences from prog heroes past, as in the opening two tracks (“Rainsong” and “Lost America”) comprising a 10-minute opus, impressively calling to mind the stylings of guitarists Steve Howe and Trevor Rabin — simultaneously. There are plenty of keyboards to enjoy on “Ze Pawns,” a jazzy guitar ballad boasting some nice synth-Rhodes-organ touches, as well as dynamic (and dynamically recorded) drumming by madman Marco Minnemann of supergroup instrumental power trio The Aristocrats. “High Road,” clocking in at more than 12 minutes, pays tribute to not one but two classic groups: It starts out a tad “Topographic,” gives way to shades of ELP midway and then comes full circle by revisiting the initial theme — with an added tip of the hat to gone-but-not-forgotten Chris Squire via Stolt’s workout on Rickenbacker bass. Other highlights include the three instrumentals: “Rio Grande,” a Genesis-like number in the vein of “Dance on a Volcano” and “Los Endos” only less intense; “The Alchemist,” an instrumental bit of sax-laden funky jazz fusion that would do The Headhunters, Mahavishnu Orchestra and Return to Forever proud; and “Six Thirty Wake-Up,” a dreamy affair complete with flute.